Never has car shopping been so fun. Joel, and all the team, were knowledgeable, friendly, and made the extra effort to help us get the payments and vehicles we wanted. They are awesome! So happy! 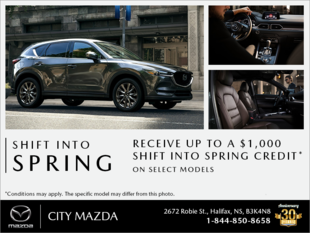 We had a very pleasant buying experience at City Mazda! I would highly recommend this dealership. Ben and Scott were knowledgable and easy to work with.